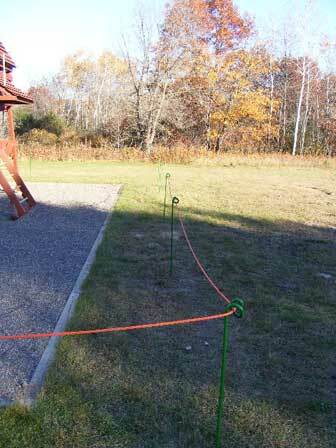 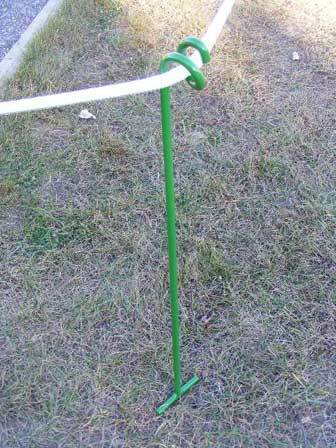 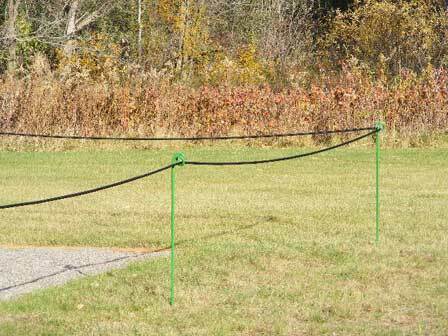 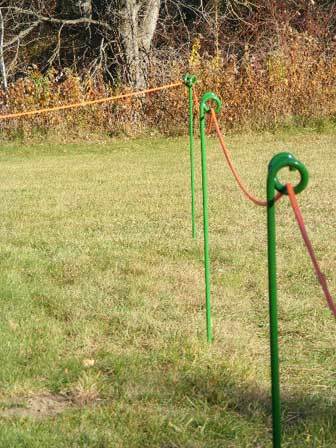 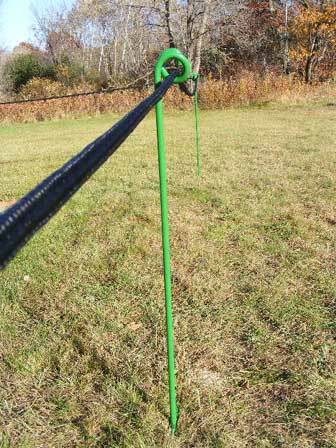 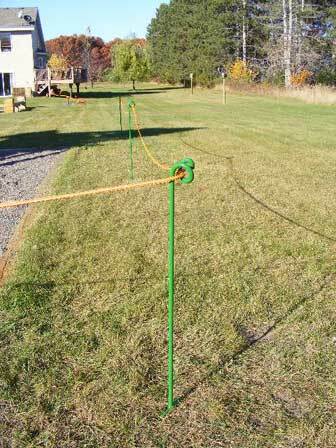 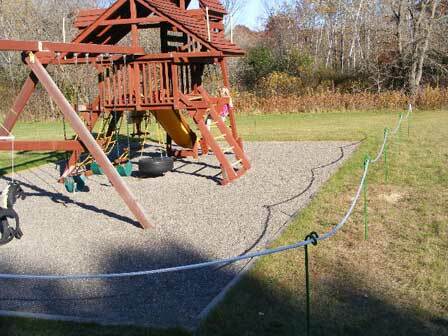 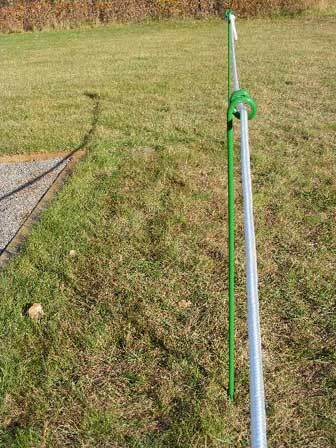 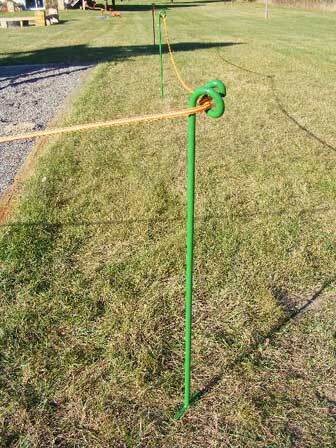 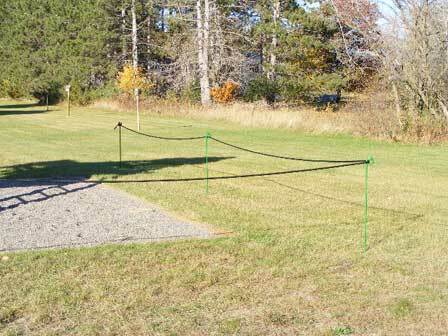 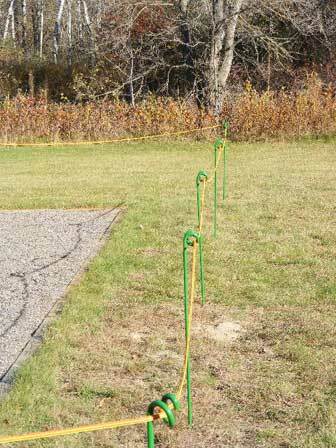 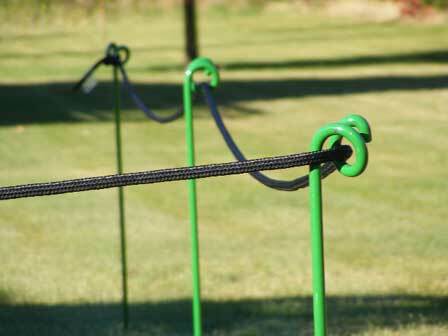 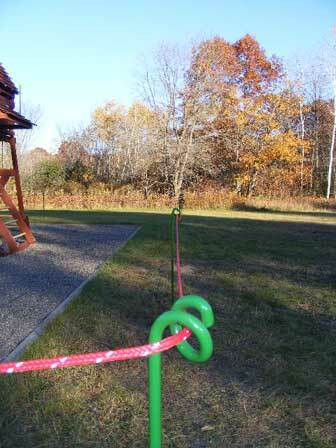 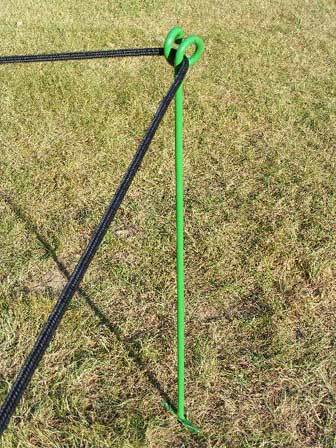 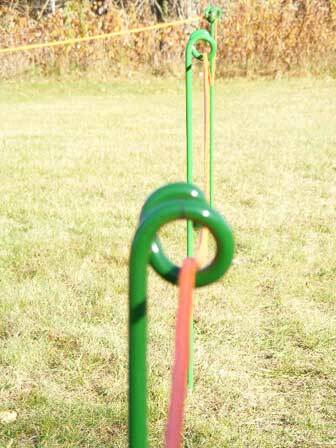 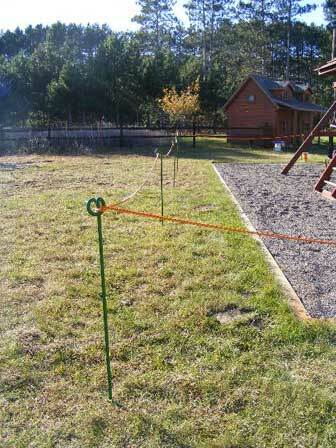 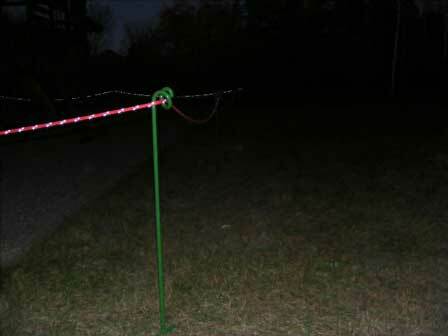 The best crowd control ropes are hollow braided from polyethylene fibers. 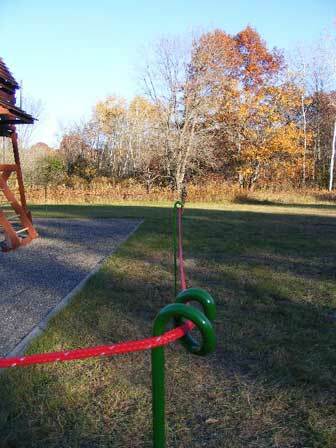 The rope is visible, easily spliced and spooled. 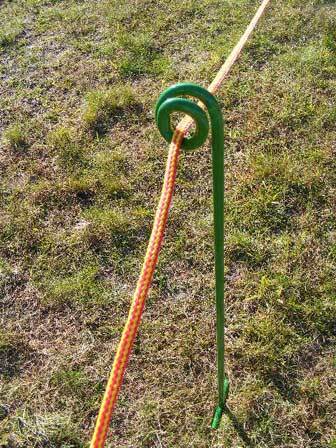 The diameters are measured in the relaxed position in any cross section of the rope. 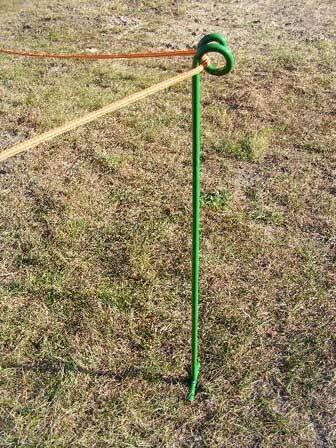 Standard colors are green, white, yellow or combination. 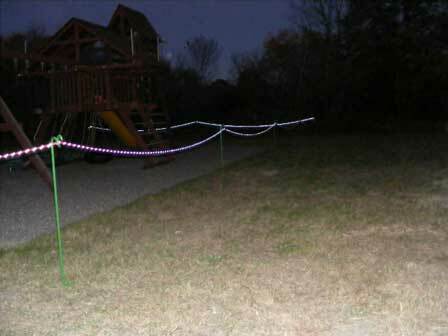 Also available with a reflective strand for night applications. 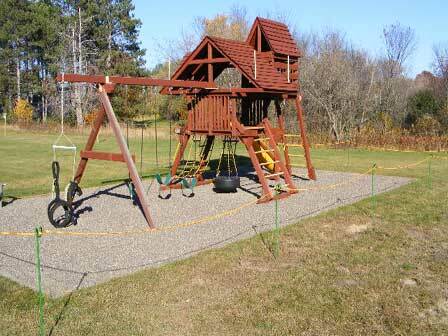 Custom colors are available by calling 763-263-9835. 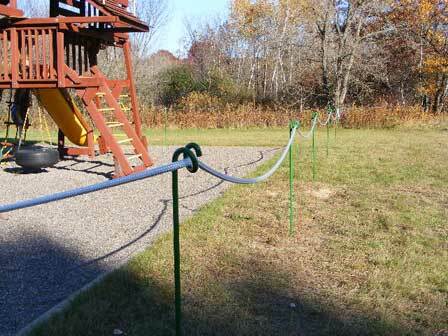 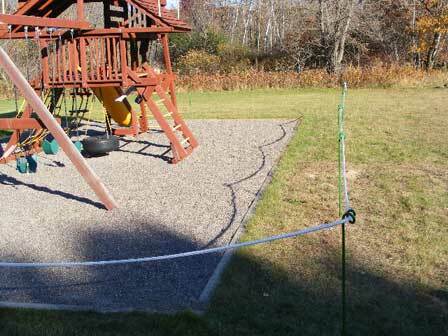 Machovec also carries polypropylene barrier rope. 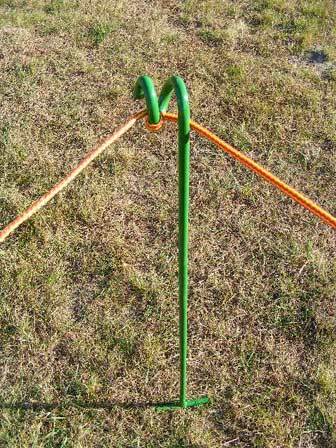 This Barrier rope has two yellow strands, with the third strand choice of either magenta or black.